What Pre-Production Prototype Was Cooler Than The Finished Car? Sometimes when automakers road test a big-budget new car, they try out all of the new mechanical parts in some Frankenstein chassis cobbled together from multiple different vehicles. They're call development mules, and they're often cooler than the finished product. Take, for example, the Ferrari Enzo Prototype M3. 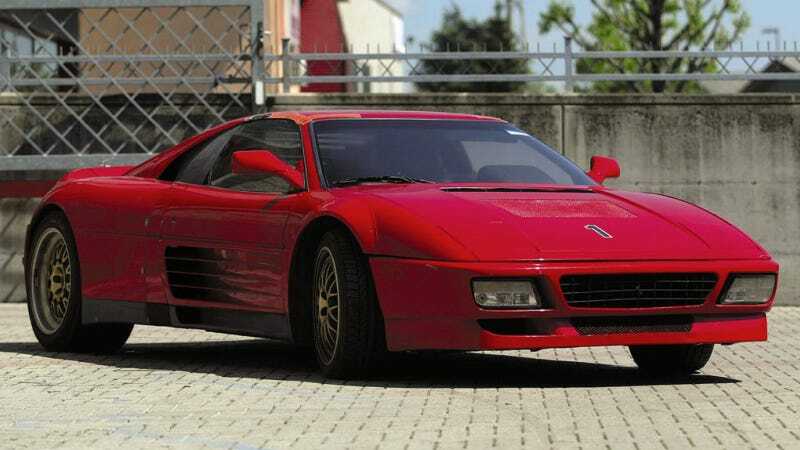 Built in the year 2000, this hacked and stretched 348 has the 6.0 liter V12 of the F60 Enzo that debuted two years later, made to run with a mix of Ferrari 550, 355 Challenge, and hand-built parts. Much as I adore the bizarre Japanese styling of the Enzo, I know that I would take this 670 horsepower one-off if I had the chance. Technically, I did have the chance back in 2005, but I didn't have the 195,000 Euros needed to make the winning bid at Sotheby's. Normally these mules get scrapped or crushed, so that it lives is pretty rare. What's your favorite development mule?